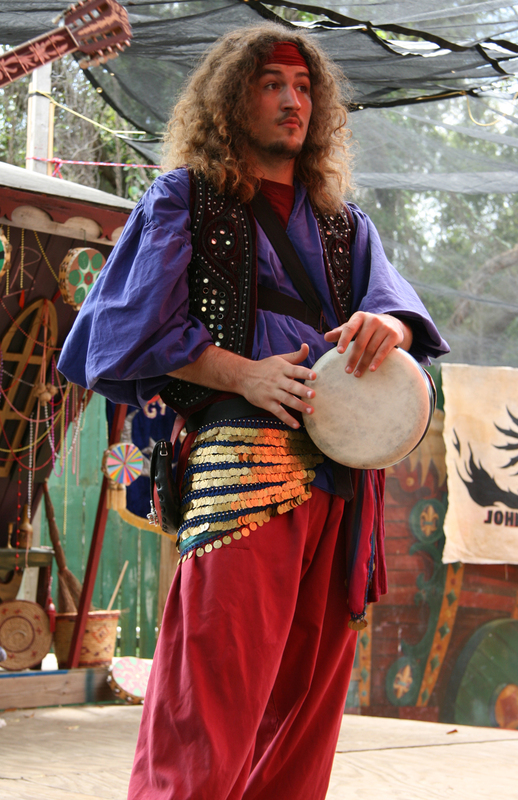 Experience a Fiesta at the Bay Area Renaissance Festival! TAMPA, Fla., (Mar. 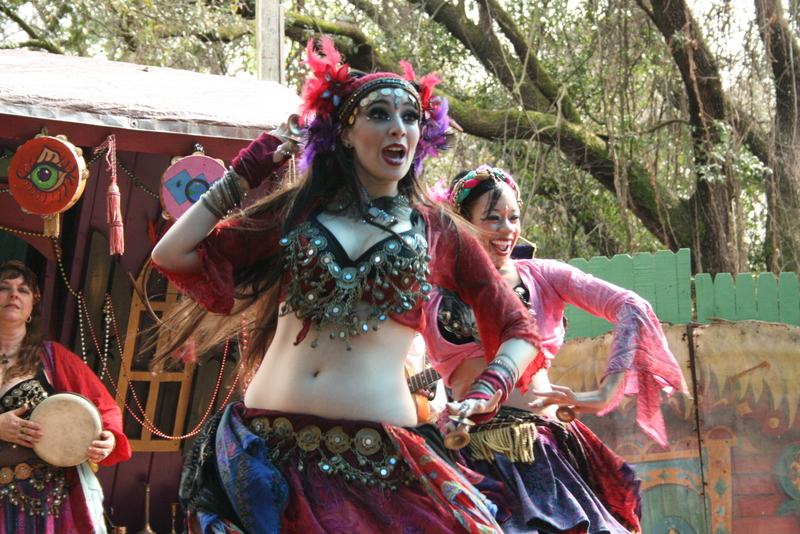 2013) – Join the party at the Bay Area Renaissance Festival for a Fiesta Festival weekend full of fun! 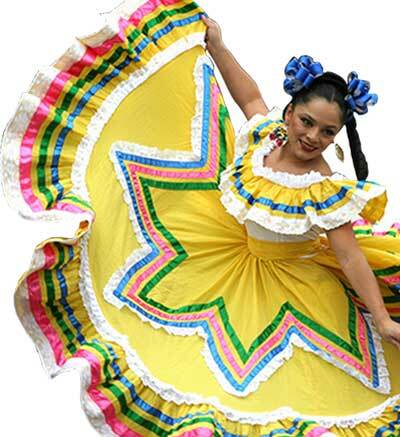 March 30 and 31 will celebrate Latin America with activities such as Flamenco Dancers, Fencing Championships, and a Taco Eating Contest. Returning this season will be King Henry’s Brunch to celebrate a special Easter weekend beginning at 10 am both days. The event is $30 per person and includes everything you could want for a fun Easter weekend with family and friends! Each person receives admission into the Festival, an extensive brunch buffet, and your choice of two drinks. The full brunch menu includes wide array of breakfast options that will satisfy every hungry stomach! A Latin Easter Service and Bunny Fencing will be other events not to miss during Easter weekend. Patrons are invited to stroll through local vendors for the Latino Market or experience the Fiesta fun with colorful and energetic Flamenco Dancers and Mariachi Bands. All are invited to indulge in a favorite Mexican food in the Taco Eating Contest or test their fighting skills in the Fencing Championships, with categories for both Novices and Scholars or Masters and Veterans. All patrons are encouraged to prove that they are equal in skill and nobility to all worthy fencers in the Realm in the Fencing Championships this weekend. The competition will be held ‘In the Round’ and all participants are encouraged to have at least some experience in the sport. All contestants must use epee blades but they are allowed to use other tools in their ‘Off­Hand’. With approval from the tournament director and judges, their Off­Hand tools can include anything from a Dagger, Cloak, Buckler and even a second Epee. Whether you choose to join us for Fencing Championships, King Henry’s Easter Brunch or Flamenco Dancers, there is something for everyone at the Bay Area Renaissance Festival! 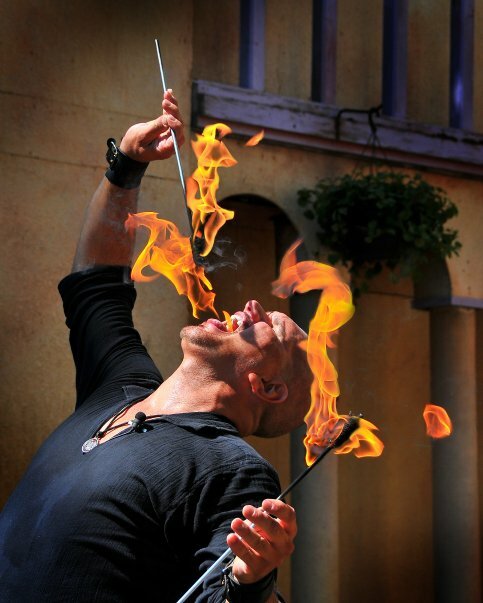 The Bay Area Renaissance Festival is a first-class experience whose 35th season began on February 23 and ends on April 7, 2013. The Festival is open weekends, with a special day for schools and seniors on Festival Friday, March 22, 2013. The Festival is open from 10 am – 6 pm rain or shine. Admission at the gate: Adults $18.95; Children 5-12 $10.95; four and under are free! Free parking is provided by James Rivard Buick GMC. Discount tickets are available at participating Circle K and Walgreens stores, at MOSI, or online at http://www.BayAreaRenaissanceFest.com. Cinco De Mayo Fiesta Coming To Bay Area Renaissance Festival Grounds At MOSI!!! The festival is located on the grounds of the Bay Area Renaissance Festival at MOSI on the corner of 46th & Fowler Ave in Tampa. Admission is $5.00 for adults 12+. Children are Free and Free Parking. Go to http://www.CincodeMayoTampa.com or call 813-983-0111 for more information.